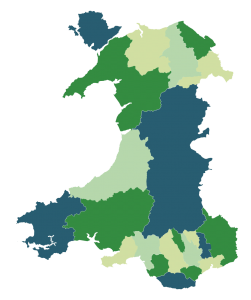 We are delighted to announce that PRIME Cymru is a carbon neutral organisation. 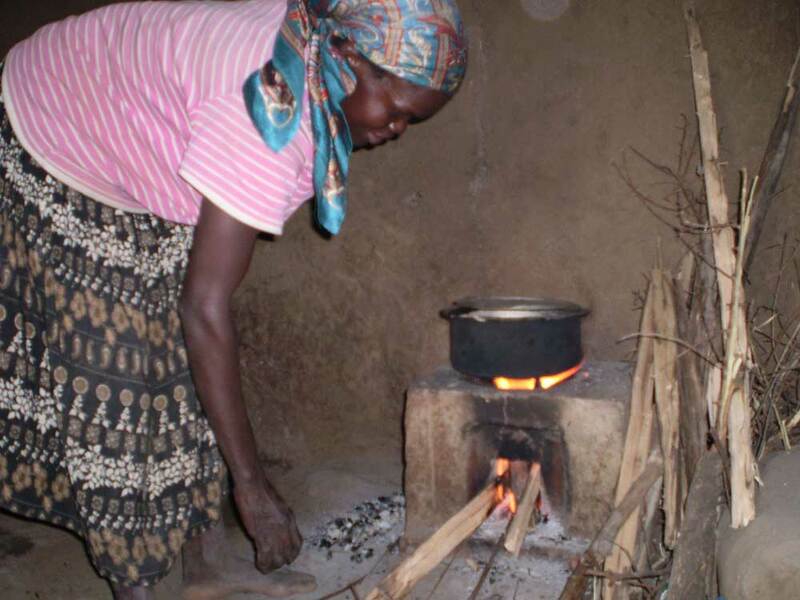 Thanks to the generous support of Western Power Distribution we have offset our carbon footprint via the purchase and supply of energy efficient stoves for a project in Kenya run by co2balance. 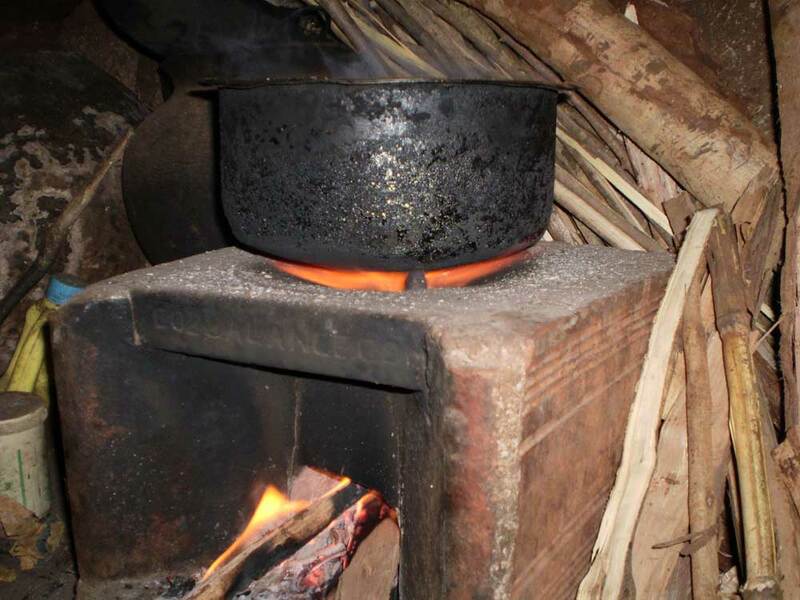 The use of these sustainable enclosed stoves to replace open fire cooking has multiple benefits to the environment, people and their communities. The energy efficient stoves are much more economical in terms of the amount of wood used to cook with and produce far less smoke and pollution than open fires, creating a healthier environment in the home. 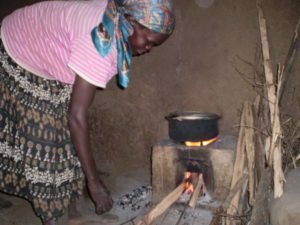 In addition there are significant environmental, social, health and welfare benefits ranging from less risky situations for the women and children due to collecting firewood over a distance, to burning less wood meaning better tree cover with increased biodiversity and less soil erosion. This project is rigorously monitored and evaluated and has achieved a Gold Standard in Premium Quality Carbon Credits.